Save Vs. Dragon: Borrowing Champions' Damage Model for D&D? NOTE: 3.5's Unearthed Arcana introduced a similar system to the one outlined below. 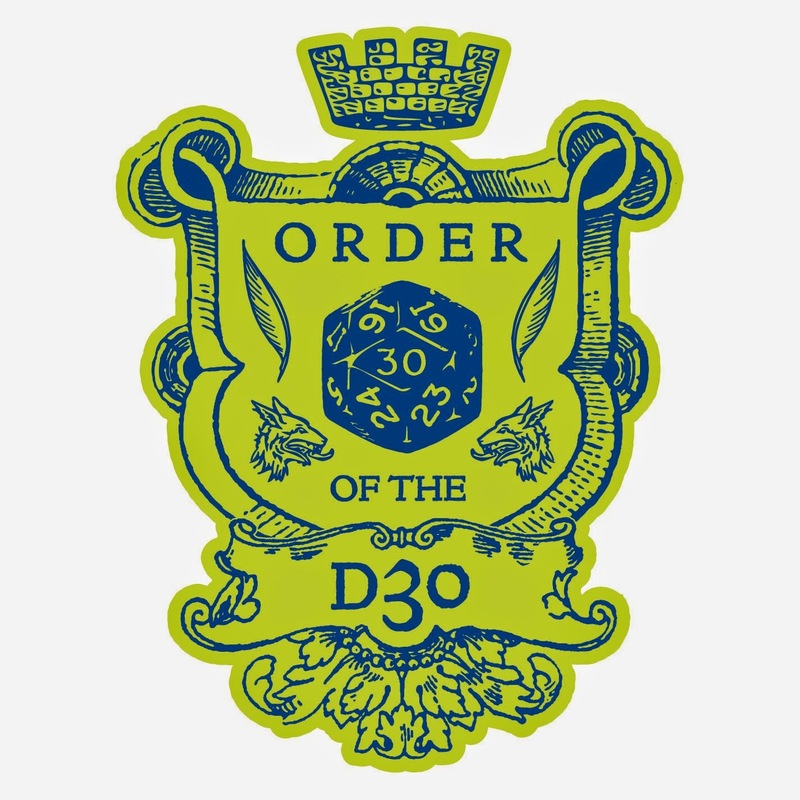 I have never played 3.0/3.5/4.0, so was unfamiliar with UA's integration of this concept into D&D when conceptualizing and writing the post below, and only found it in retrospect as a result of research for this post. 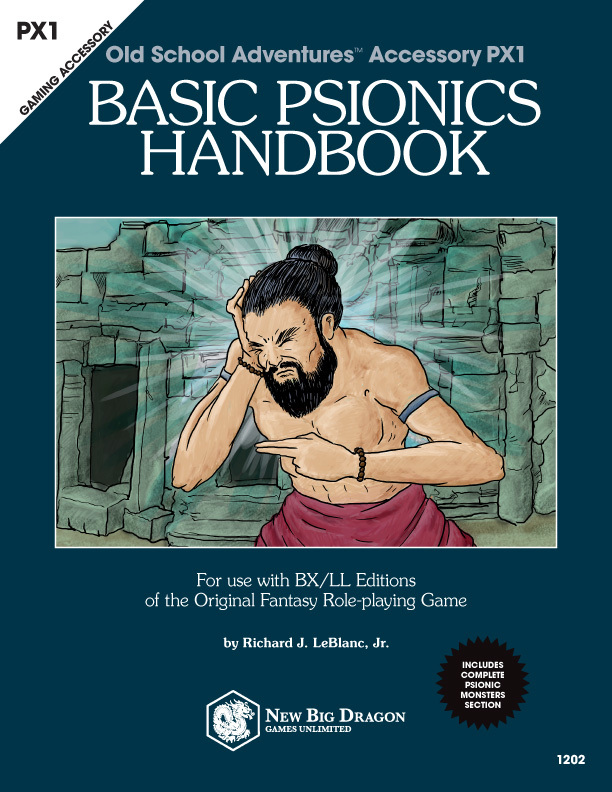 I also believe that the overall mechanics of later D&D editions are substantial enough that the system below would be more in line with OD&D than almost any other edition. A monster's (or character's) hit points are treated as their stun rating, and their hit dice are treated as their body rating; the stun rating would include hit points modifiers to their hit dice (e.g., the "+2" in "3+2" would be included), but the "body" rating would ignore it (e.g., a 3+2 creature would only have 3 body points). Character hp/HD would work the same. 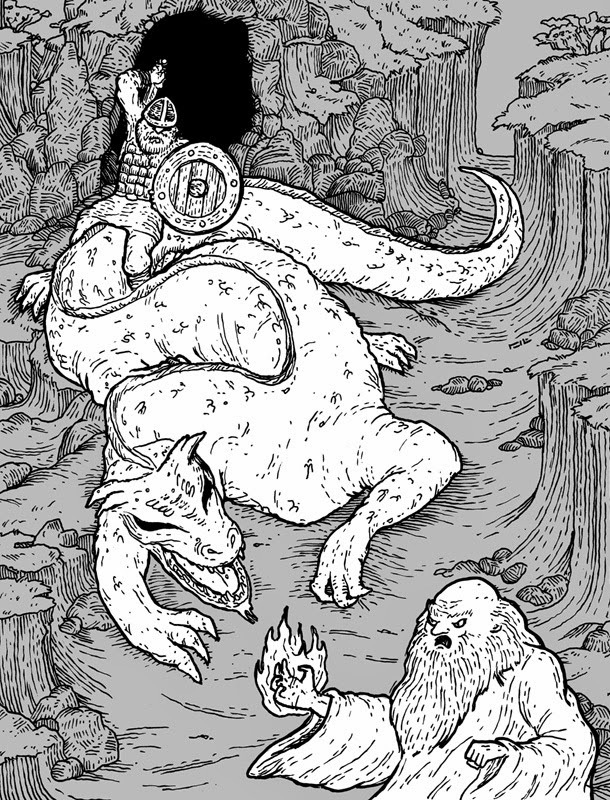 Reducing a monster/creature/character to 0 hp (or lower) is simply knocking them unconscious. But reducing their HD to 0 or below would kill them. The number of rounds a creature remains knocked out/unconscious is 1 round per hit point below 0 (e.g., -3 hit points would mean the creature remains unconscious for 3 rounds). Kill shots are automatic for anyone attacking a knocked out creature (basically the same as if they were put to sleep). In this context, a 5th level MU and a 5th level fighter would take the same number of body points to kill them (after all, they are both rather experienced by this point), but the MU would be knocked out much sooner than the fighter (assuming, of course, an median number of hp rolled on variable HD). Now, imagine an encounter where a party of first level characters is locked a battle with a bunch of 1HD creatures (e.g., skeletons). The MU is out of spells for the day, so he pulls out his dagger; he's got a decent chance of knocking the skeleton down/out for a bit, but only a 1-in-6 chance of killing it on any successful strike. By comparison, the fighter pulls out his halberd; each time that fighter lands a successful hit on one of those skeletons, he's got a 3x greater chance of killing it. Healing would have to be re-figured overall. For example, a healing spell would now need to restore a limited number of body points (rather than stun/hit points). And since hit points restore more quickly, healing would be more directly related to body points. I don't see reduced HD ("body") points affecting attacks. E.g., a 5HD creature would not attack/save as a 4HD creature if reduced from 5 to 4 body points. Experience/ability doesn't go away as these body points are lost. It looks like fights would go a lot quicker.Sure targets will technically be surviving more often if reduced in hp but not body points but the fights will still go quicker. My first reaction was to say reign in the damage by weapon to 1d6-2, 1d6,1d6+2 but that looks like it would likely result in much more survivability than typical for D&D combats with only 1 BP being inflicted per blow. It does leave room to play with monsters that keep on fighting until their body is broken into little pieces. What about magic weapons rated with by traditional pluses to hit and damage? does the damage bonus just go to HP damage or does it go to body point damage? Maybe it only goes to body point damage if it's a vorpal weapon on the 5 &6's and on any blow if a weapon of slaying and the target is the appropriate type? Why not use hp for bleed out counts? (If BodyPoints/HD reduced the zero the target collapses and is dying losing 1 hp a round until they hit 0 hp.) Dead for sure become 0 hp and 0 bp. I agree that adding dice to the damage of the weapons will make the fights go much quicker. Maybe the 1d6/2d6/3d6 doesn't work unless hp are calculated differently—maybe each HD is rolled as 2d6 hp instead of 1d8 hp (or instead of 1d6 for Oe white box). And I hadn't give much thought to the magic weapon issue. I'm thinking it only adds to the hp total. A natural 6 on 1d6 is a natural 6, no matter the damage bonus. I have to think about that vorpal suggestion. I do like that bleed out count thing (where the creature isn't technically dead until both are 0 or below). I like that a lot. This sort of system was first proposed in White Dwarf #15 (as far as I know) and is used in a couple of retro clones, most notably Crypts & Things. Weapon damage isn't changed, since the point is to make low level PCs live a little longer. Sometimes monsters get the benefit, sometimes not. SPI's DragonQuest had a similar, but perhaps a more adaptable, Fatigue/Endurance damage system. DQ is available around the web, if you wanted to have a look. I've used a similar model except damage is based on weapon size 1d4/1d6/1d8 and is open ended... Roll max damage on a die, roll again and add. Each max value does one body point.